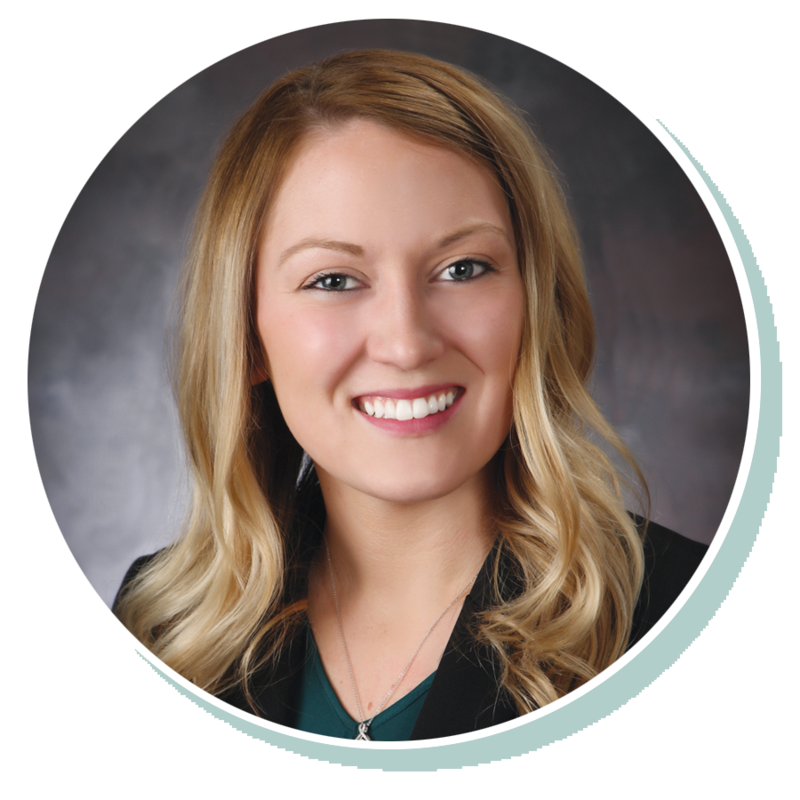 Tasha started working with Stearns Bank in 2015 and has specialized in financing for industries of optometry and ophthalmology since that time. She prides herself on delivering seamless financing with extraordinary personal service. Tasha works with a sense of urgency, which works well in the fast-paced optometry field. Doctors are always looking for innovative ways to better serve their patients and she likes that she’s able to help them finance the latest equipment and technology for their practices.